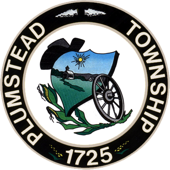 Plumstead Township Water Service Customers can make payments and review their accounts by the link below. You will be redirected to a secure payment website. Please have a copy of your billing statement to register. 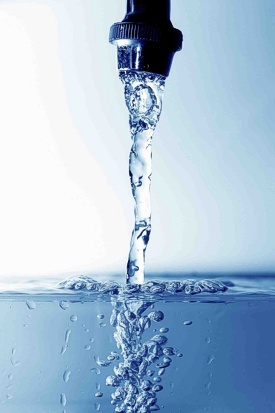 You will need to provide your first and last names and the account number as it appears on your bill. The Township will no longer accept credit card payments over the phone. Credit card payments can only be made via the internet or in person at the Township building. Please note a service charge of 3.5% is assessed directly by the company processing your credit card payment, the Township does not collect any fees for this service associated with paying your bill online. The Township is not responsible for internet or system interruptions. If you have any questions, please contact the Township Office at 215-766-8914.